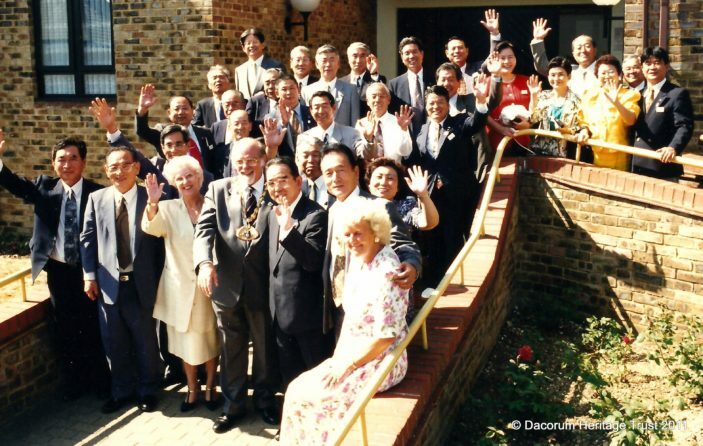 OK, We know there was a visit to Elizabeth House. 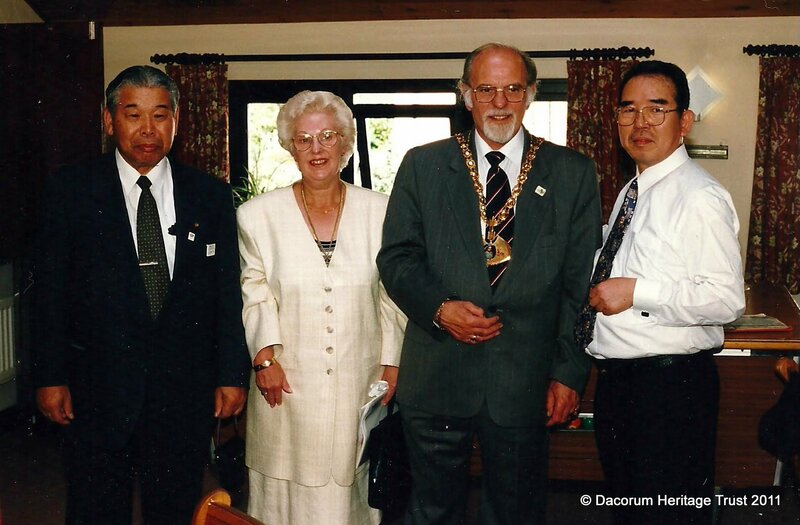 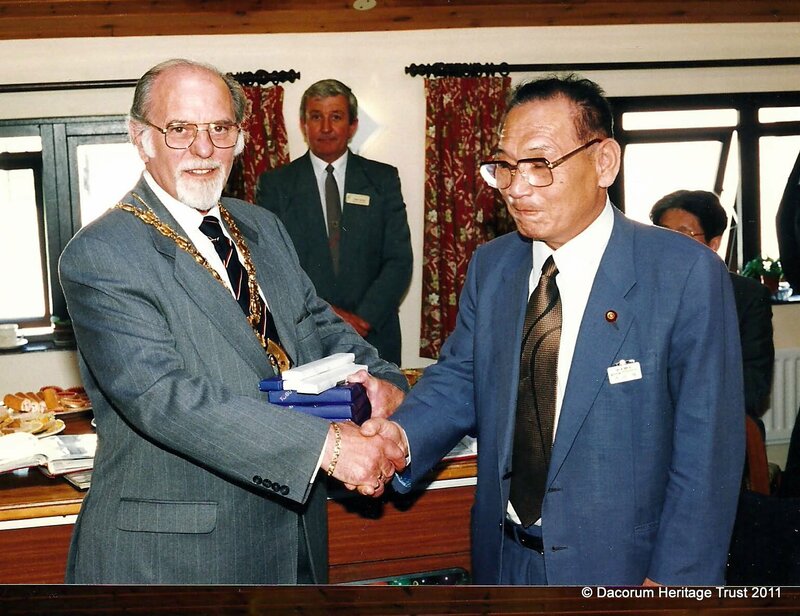 Who are the Japanese visitors and why visit Dacorum? 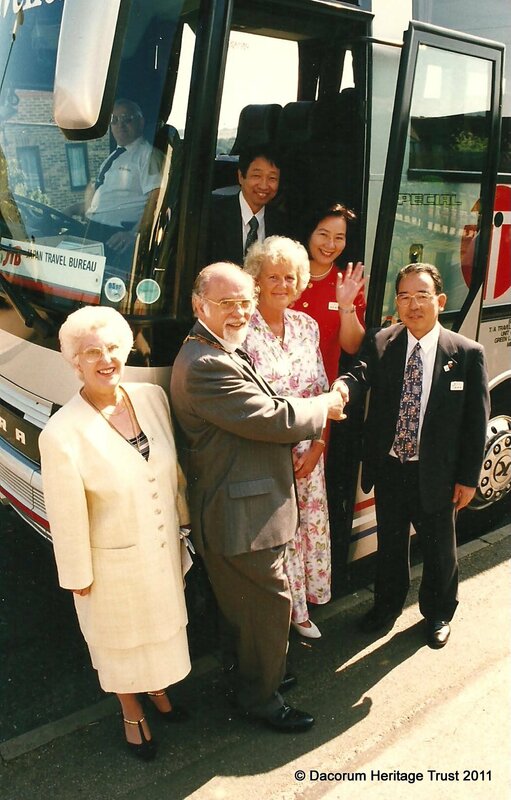 Were they visiting a company in Hemel?